Spider and varicose veins respectively cause severe discomfort and unsightly inconsistencies in your legs. Thankfully, sclerotherapy is the leading treatment for seamlessly eliminating both; at Lexington Vein Institute in Lexington, Kentucky, Fadi Bacha, MD, has years of experience performing this highly effective procedure. Call or schedule an appointment online to learn more about how you can effectively eliminate the appearance of unwanted veins. Sclerotherapy is a quick, noninvasive medical procedure that has demonstrated results in eliminating spider veins. Dr. Bacha injects a sodium tetradecyl solution directly into the affected vein via a fine needle. The solution creates irritation in the blood vessel lining that causes it to collapse. Once collapsed, the vein clots and blood can no longer pool. Afterward, the red or blue hues fade from view. Dr. Bacha chooses a sodium tetradecyl solution rather than a saline one because it’s more effective and significantly less painful. The sclerotherapy procedure itself can take anywhere between 15 and 30 minutes and has a 75% to 90% success. Dr. Bacha may need to perform the procedure multiple times to get the results you’re looking for. Due to the sodium tetradecyl solution, sclerotherapy causes no pain. However, because it’s a needle-based treatment, you might feel the pinch of a needle. You might experience mild discomfort in the injected area for up to a few minutes after the procedure. The procedure causes irritation, so this discomfort is entirely normal. Side effects of sclerotherapy include light bruising, redness, and some pain. You might also notice brown spots around the injected area. These are standard symptoms that will disappear quickly after the procedure is over. Monitoring the injected vein is essential. The most dangerous side effect is the formation of a blood clot inside the treated vein. Without treatment, this blood clot can move to other parts of your body and cause an embolism. Emergency post-procedure symptoms of blood clots include chest pain, shortness of breath, or dizziness. Dr. Bacha requires that you wear a compression sock during the first week after the procedure to ensure that the solution is, in fact, dissolving the vein. It’s also crucial that you stay active to reduce your chances of developing a blood clot. Sclerotherapy is the most seamless and effective treatment option to get rid of spider and varicose veins. 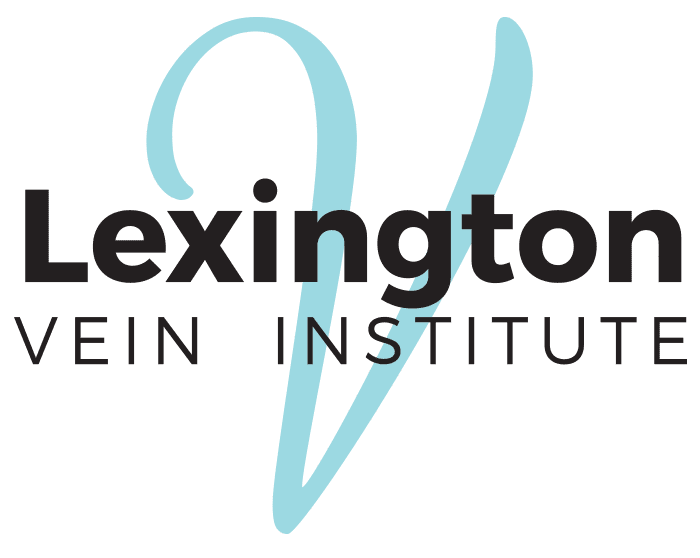 Contact Lexington Vein Institute via phone or online to book an appointment and learn more.